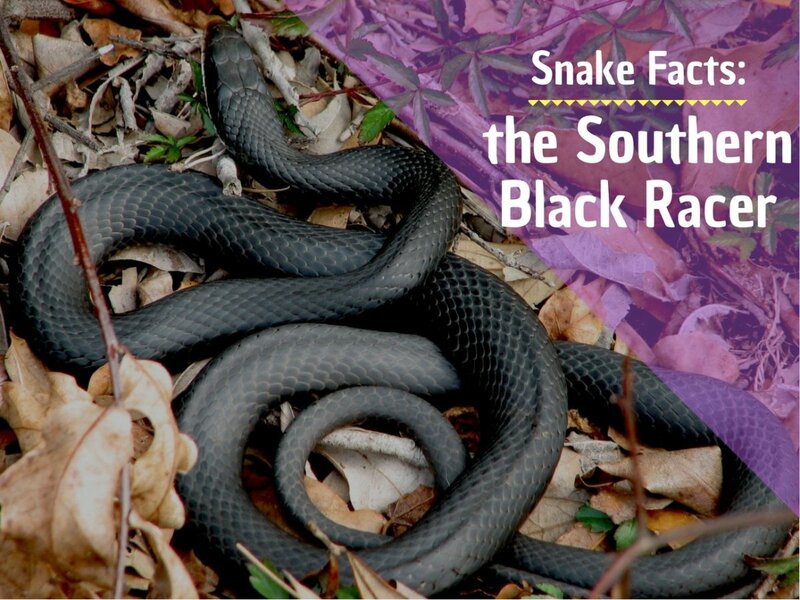 The author has a degree in Zoology and Physiology from Rutgers University with a specialization in herpetology. Alright, let’s get some facts straight about Common Snapping Turtles. 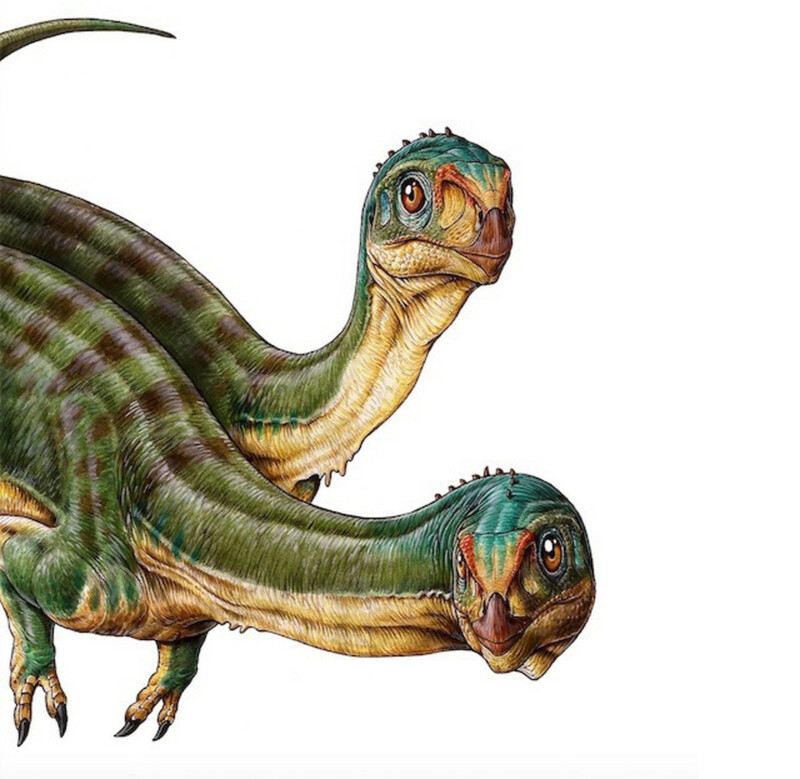 They are not “monsters from the deep.” They did not “share the earth with dinosaurs.” They did not “walk the earth with dinosaurs.” In fact, a Common Snapping Turtle wouldn’t recognize a dinosaur if it tripped over one. And we don’t “swim with dinosaurs." Common snappers (Chelydra serpentina sepentina) are definitely not dinosaurs, which were closely related to modern birds, not turtles. 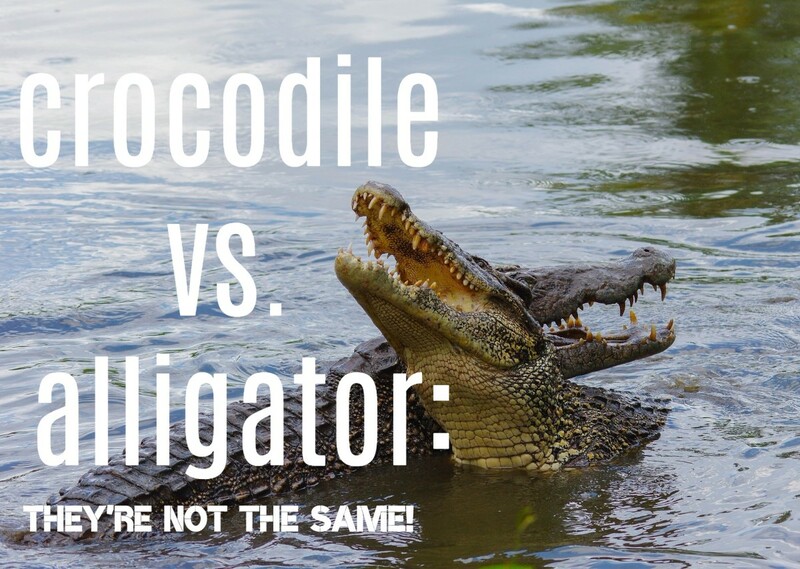 Like some C-grade movie showing a human throwing a spear at a Tyrannosaurus rex (proto-humans missed dinosaurs by millions of years), popular articles about Common Snapping Turtles frequently state that they co-existed with dinosaurs. That simply is ridiculous. Common snapping turtles evolved 40 million years ago. 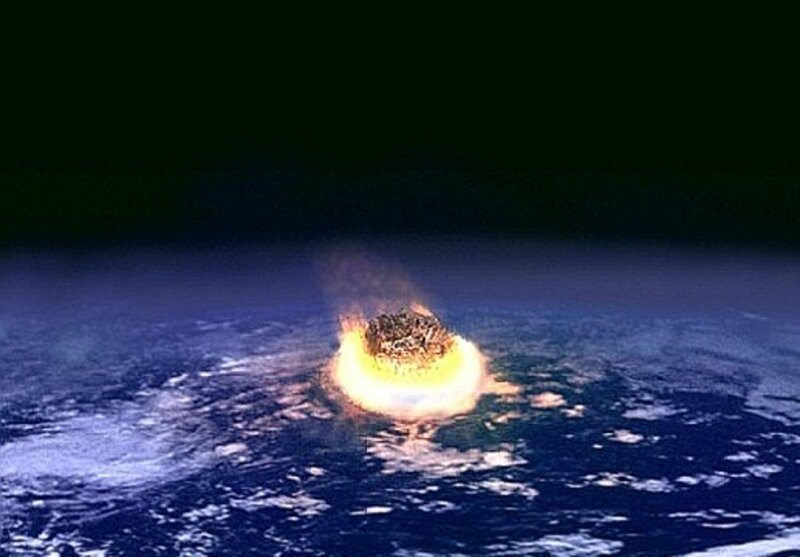 The Cretaceous–Tertiary (K–T) extinction of all non-avian dinosaurs by a meteor striking the Yucatan Peninsula occurred 66 million years ago. No common snapping turtles were there to see any dinosaur buddies buy the farm. What was there, and that survived the big rock, were the very distant ancestors of the common snapper and the Alligator Snapping Turtle (Macrochelys temminckii). 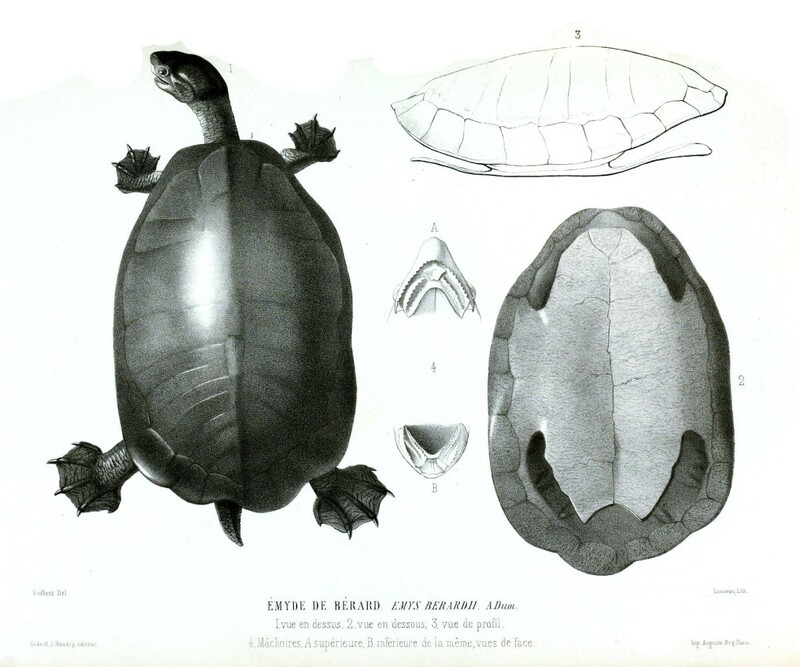 Those forerunners are the family of turtles Chelydridae, which had seven extinct and two evolving members that would eventually become our modern friends, the common snapper and the alligator snapper. Over 80% of Cretaceous turtle species survived the K–T Extinction, including the ancient cousins of modern snappers. 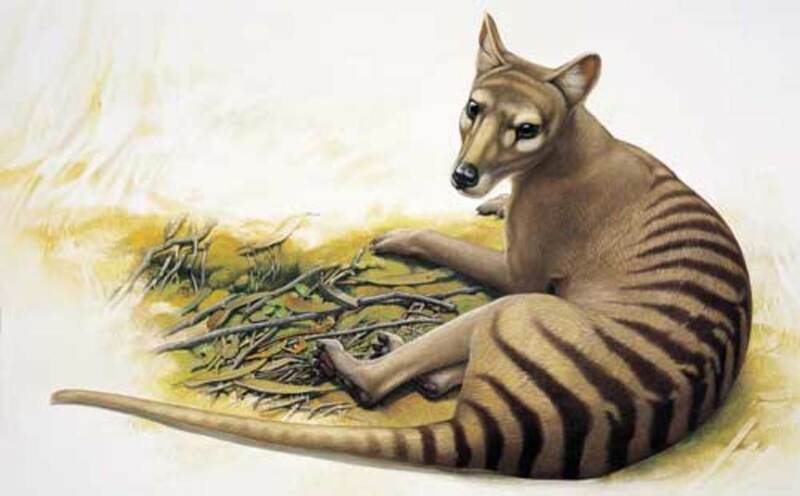 The earliest described chelydrids are Emarginachelys cretacea, in the Late Cretaceous (145 to 66 million years ago) and Protochelydra zangerli in the Late Paleocene (66 to 56 million years ago). The natural range of the common snapper extends from southeastern Canada, southwest to the edge of the Rocky Mountains, and as east as Nova Scotia and Florida. It was once believed that all snappers head for the mud and debris at the bottom to hibernate through the winter in colder parts of that range. 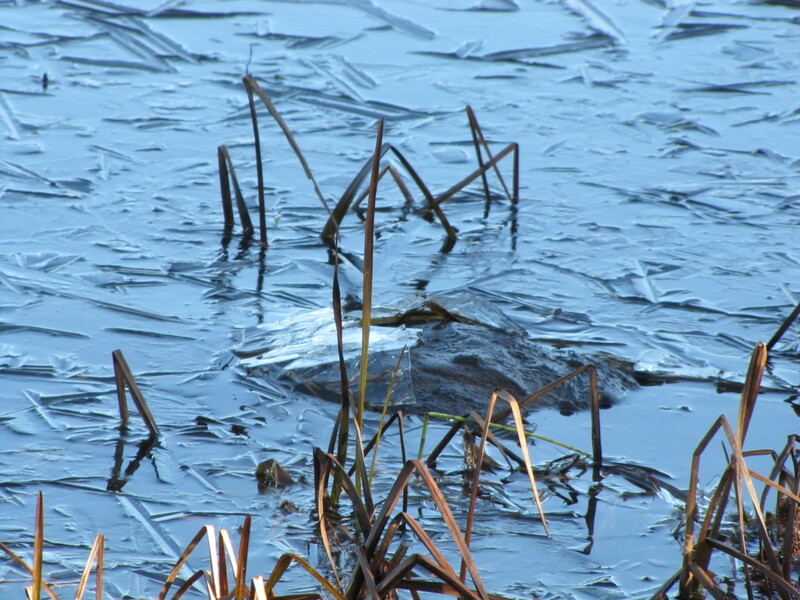 However, radiotelemetry studies have shown that some remain active under the ice throughout the winter months. After mating, when building their nests, females use their right and left foot alternately to dig the chamber, which is usually near water, but can be hundreds of feet away from the nearest shoreline. Disturbed areas like newly plowed fields are favorite nesting areas. The nest itself is rounded at the bottom where the eggs will be carefully deposited and narrower at the surface with the entire excavation resembling a rounded flask about 4 inches deep. After the nest is prepared, the female squats over it and releases eggs one at a time, guiding them gently into place with her hind feet. The eggs are soft and leathery when laid, but harden within minutes. The female lays 30 to 40 eggs and then covers the nest with soil, again using her hind feet. 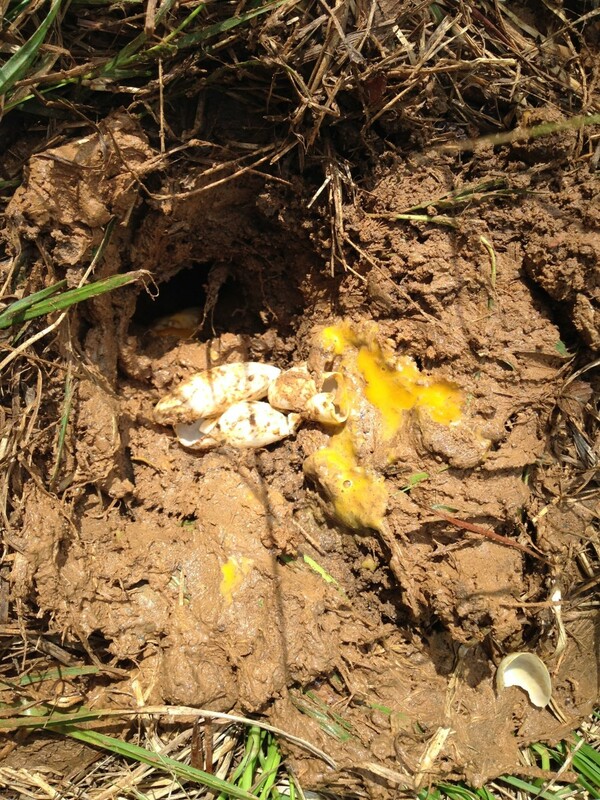 Nests are regularly located by raccoons, skunk, opossum and fox and eggs are devoured in large numbers. The snapping turtle nest that survives to the hatchling stage is more the exception than the rule. Hatching occurs during late August and early September. Hatchlings tear open the shells with their specialized beak-like jaws and dig their way to the surface. They then hightail it for the closest water body lest they be preyed upon by birds and small mammals. But they become easy prey for fish, birds and other turtles once in the water. Later, as the turtle grows to the average adult weight of 10 to 35 pounds, they become too strong and ill-tempered to be dinner. 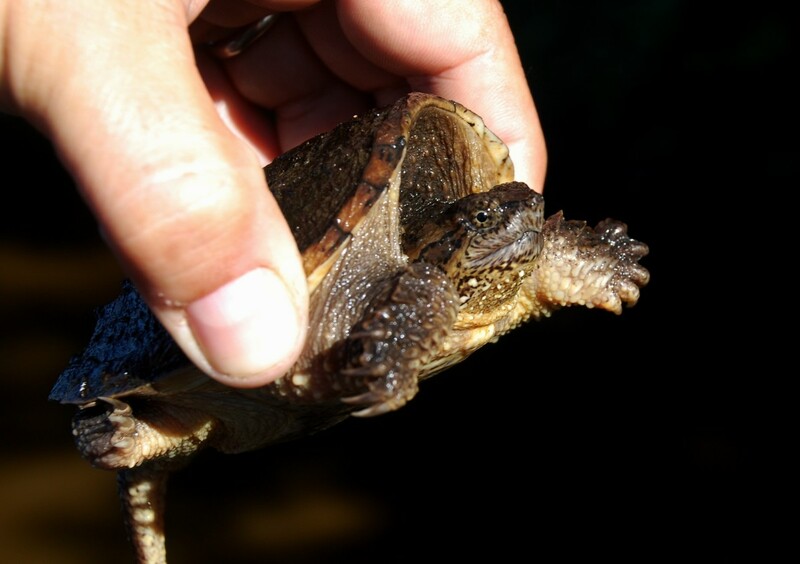 Snapping turtles are omnivorous and they eat anything, consuming vegetation, carrion, insects, aquatic invertebrates, other reptiles, including snakes and hatchling turtles of all species, fish and yes, smaller birds, including ducklings. It is because of this last menu item that snapper populations are controlled in waterfowl refuges by allowing trapping by permit. So, for the past 40 million years, the common snapper has survived and thrived. Why? Because it’s perfectly adapted to its environment. 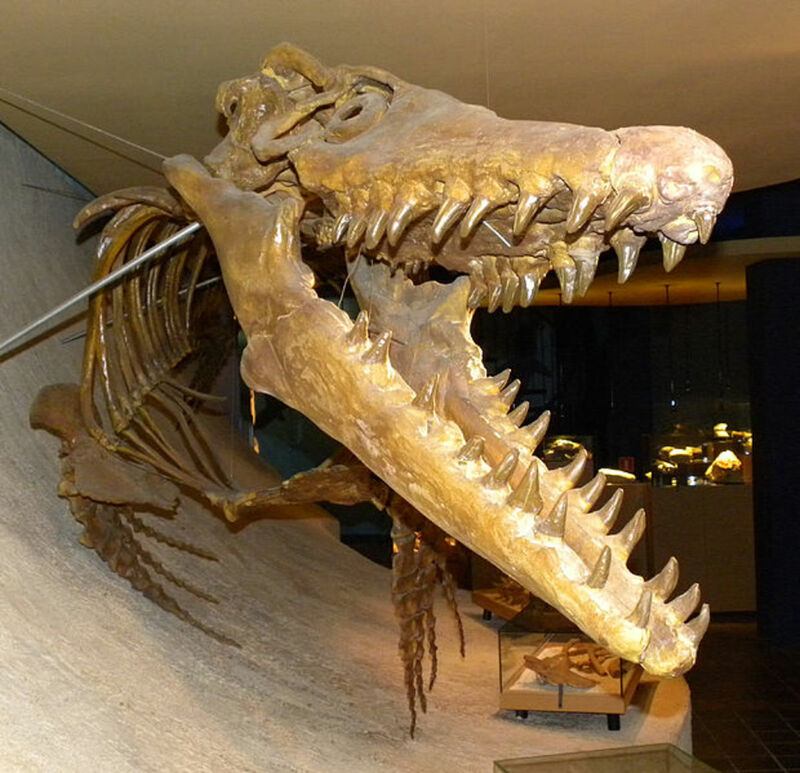 Like the modern Great White Shark (Carcharodon carcharias) that first appeared 11 million years ago, there is no need for further evolution if you’re the best at your job in the environment. The common snapper and the Great White do just fine, thank you, and have not needed to make any adjustments in their morphology or ecology. Save for the relatively recent interference of humans as its main predators, the Common Snapping Turtle would go on just as it has for another 40 million years. But if predation of eggs and hatchlings is so common and destructive, how does the snapper survive as a species? It’s all in the name, the Common Snapping Turtle. 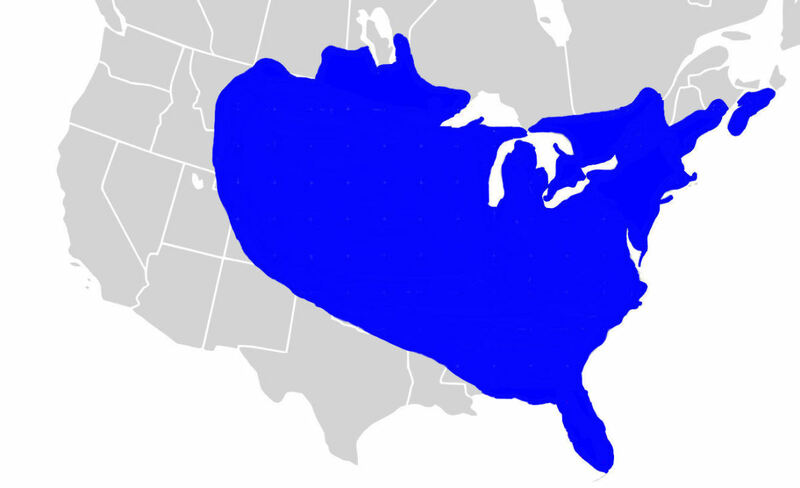 As the map shows, they exist in a huge range of North America. The population is large despite a rough and dangerous road from egg to young adult. These natural threats were not significant enough to impact the ecology of the animal, hence the lack of evolutionary pressure. They have been highly successful in their ecological niche and didn’t need further adaptation. In other words, they, like the Great White Shark, don’t need to change one little bit. So remember, the next time you see a caveman running away from a T. rex, it’s a very bad movie. Think of that when you read that snappers partied with dinosaurs. The only thing that the Common Snapping Turtle has in common with dinosaurs is that dinos are the ancestors of modern birds and snappers love to have birds for lunch. Ernst, Carl H., and Jeffrey E. Lovich. Turtles of the United States and Canada. Baltimore: John Hopkins University Press, 2009. Mario G. Del Baglivo, “Wildlife in New Jersey: The Snapping Turtle,” New Jersey Outdoors, March/April 1979, 8-9, 32. National Geographic News. “T. 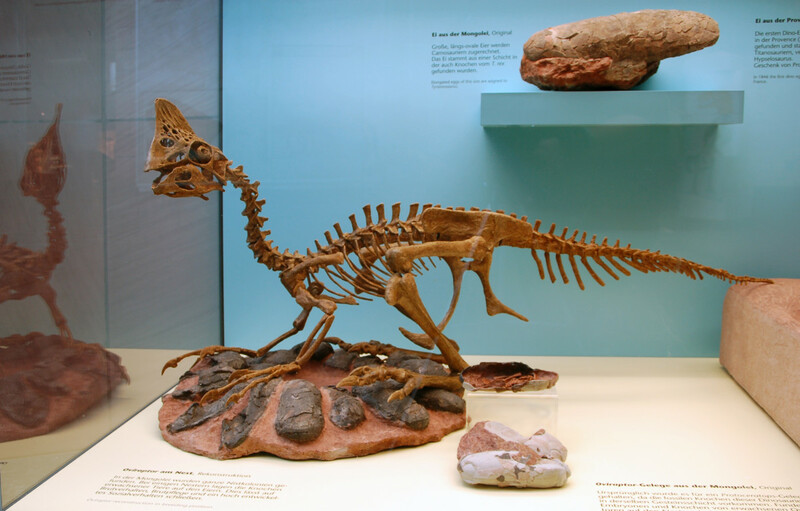 Rex Protein Confirms Bird-Dinosaur Link." Accessed September 10, 2015. http://news.nationalgeographic.com/news/2008/04/080424-trex-mastodon.html. Tortoise Trust. 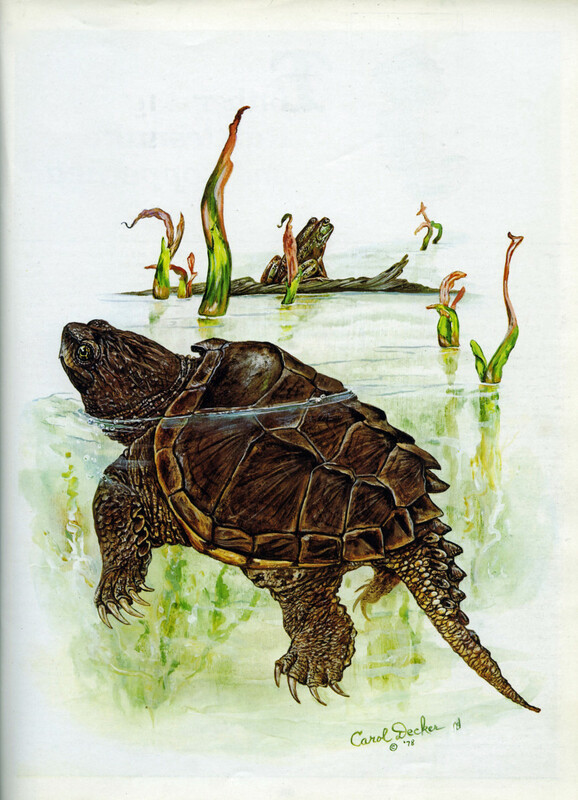 “Snapping Turtles.” Accessed September 10, 2015. http://www.tortoisetrust.org/articles/snappers.htm. Wikipedia. 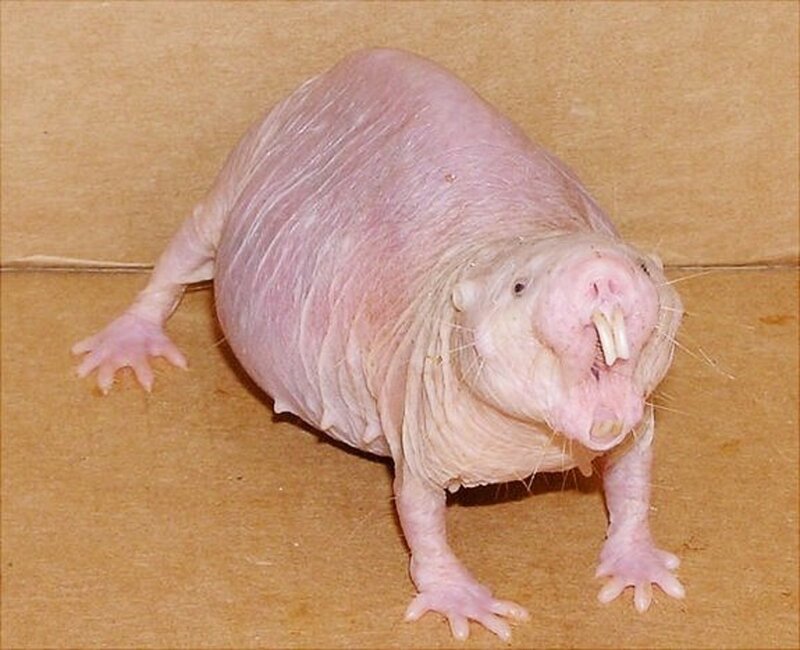 “Chelydridae.” Accessed September 10, 2015. https://en.wikipedia.org/wiki/Chelydridae. Wikipedia. 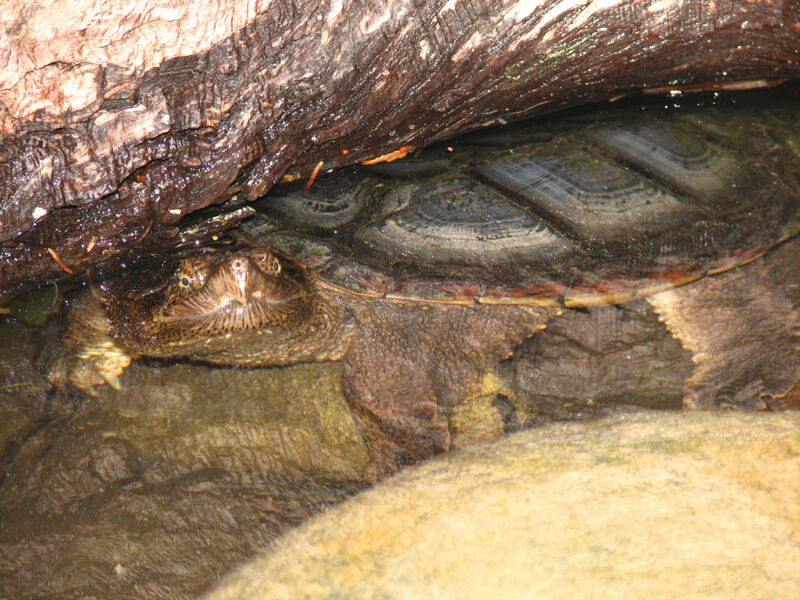 “Common snapping turtle.” Accessed September 8, 2015. https://en.wikipedia.org/wiki/Common_snapping_turtle. Wikipedia. “Cretaceous–Paleogene extinction event.” Accessed September 10, 2015. https://en.wikipedia.org/wiki/Cretaceous%E2%80%93Paleogene_extinction_event. Interesting creatures...but they just couldn't get across the Rockies I guess.